We feel SO blessed to have amazing women that are part of The MotherHouse of the Goddess and more joining all the time. 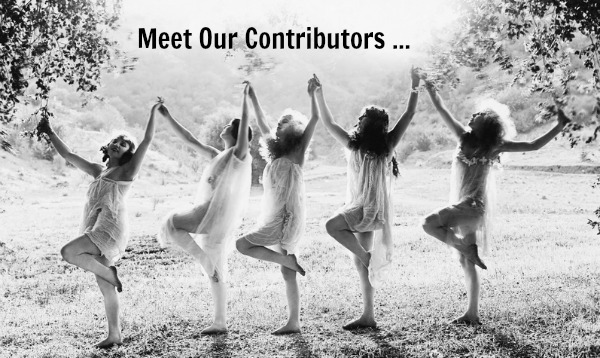 These women are the core of our Wise Women Council by contributing to the blog, guiding online courses, and creating delicious content for your enjoyment. 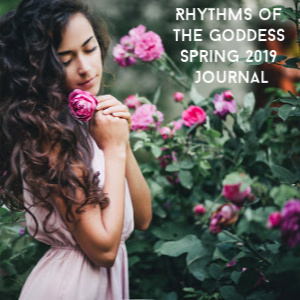 If you would like to write for the blog and/or share your online course that is relevant to Women and Goddess Spirituality, then please send us a note to become a contributor! 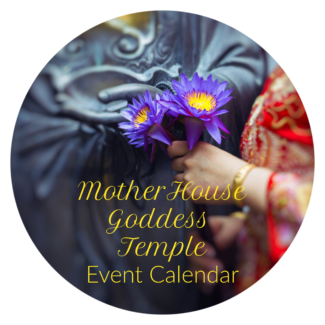 One of the goals of the MotherHouse of the Goddess is to be a Community and a Place of Gathering for Women and those interested in Goddess Spirituality. 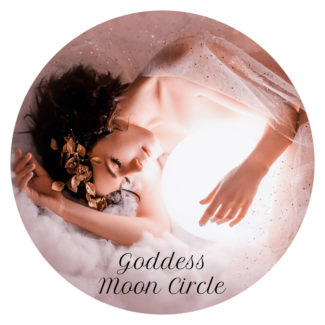 Women of the Goddess who are passionate about their spirituality and sacred practices are encouraged to contact us if they are interested in contributing to the blog. 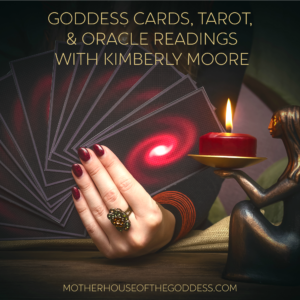 We want to know more about Sacred Goddess Living from you! 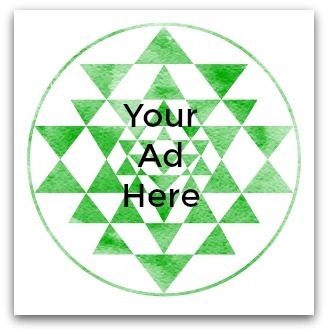 One or more Goddess/Woman/Practitioner focused articles per month – this is the minimum but more is welcome. Please contact us directly if you are interested in being a contributor! We welcome your experiences of Goddess! I have heard amazing things about your community from Mona Rain! I would like more information on becoming a contributor and getting more involved. HI KARI! YAY – I am going to email you! THANK YOU – love your site!